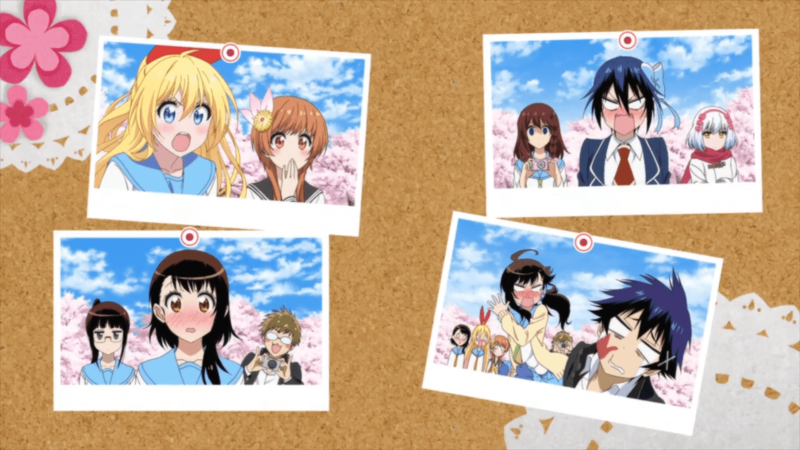 As always, with the conclusion of the first season of “Nisekoi” (“False Love”), none of the original questions were answered, new characters entered and the plot was complicated by Ichiro’s faulty memory, so the real question was how long we would have to wait for the second season. With a couple of bridge OVAs to keep us interested and fill in some gaps, we now have our second season, but it is more of a conduit, as we further complicate matters with, uh, further complications. We had best run down the now capacious cast.